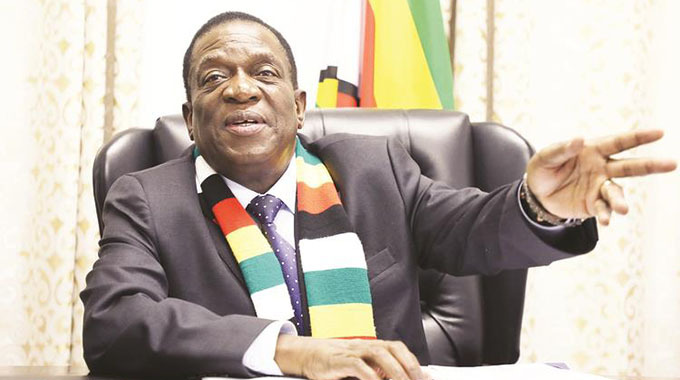 President Emmerson Mnangagwa will today tour areas that were affected by Cyclone Idai in Chimanimani to assess the extent of damage and get a realistic appreciation of the situation on the ground. The President who is in Manicaland for two days, is accompanied by Vice President Constantino Chiwenga, Defence Minister Oppah Muchinguri, Lands, Agriculture and Rural Settlement Minister Perrence Shiri, Public Service, Labour and Social Welfare Minister Sekai Nzenza, service chiefs and some members of the Zanu-PF Central Committee. Giving remarks after a full briefing in Mutare yesterday, President Mnangagwa said Government would move to speedily restore all services in Chimanimani and Chipinge as well as provide relief to the affected communities. “Tomorrow I will visit infrastructure that has been destroyed, and the communities that were affected so that we can assess what needs to be done. My government will use maximum effort to ensure that all aspects of life in the communities affected is restored as speedily as feasible. We will move with uttermost speed to restore services, water, roads and construction of bridges. We need to inculcate urgency in all stakeholders who will be tasked to provide services,” he said. 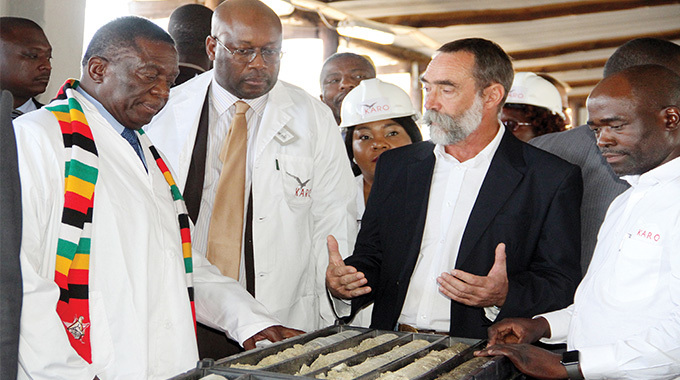 President Mnangagwa said in mitigating these challenges, Government would ensure there were systems in place to properly deal with such situations and avoid massive loss of lives and property. He said Government had put aside a fund to address the social and infrastructural challenges. “It is critical for us to come up with a policy to assist the people rebuild their homes. People’s homes have been swept away and we need to provide shelter. They will look to Government to come to their rescue. 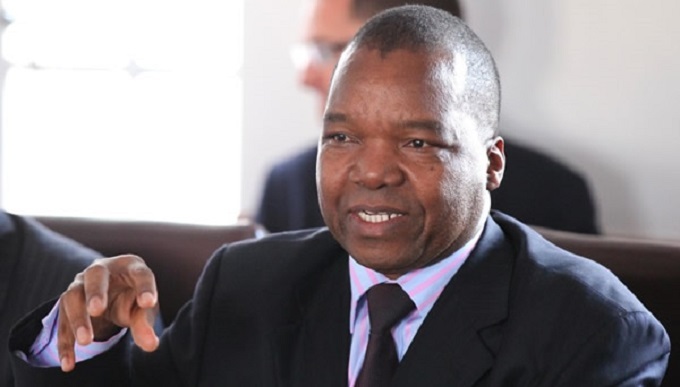 We have arms of Government like DDF, Ministry of Transport and Ministry of Health, and we want those to rise to the occasion and challenge government to provide what is needed,” said the President. He said he would be joined by some members of his Cabinet. He urged officers on the ground to show humility and respect in dealing with people. “This is a time that we must exhibit to our people that they belong to us and we belong to them. What has befallen them also affects us,” he said. He also urged the media to convey accurate information about the situation. “You should ignore those with the ivory tower mentality who want to take advantage of the situation for political mileage. In any family kunowanika vasingahwisisi vamwe vachihwisisa. 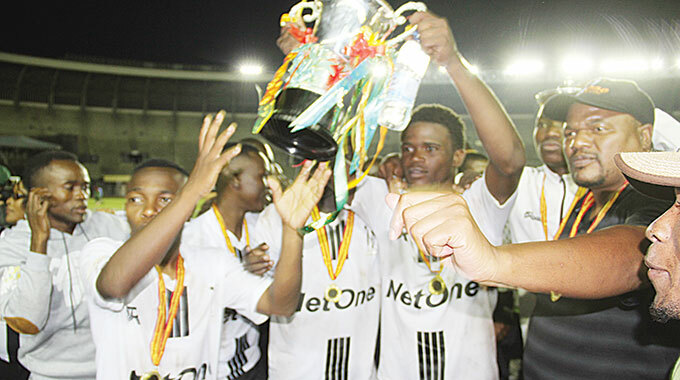 Ndosaka muchiona vanohwisisa vachizotonga. Tisanetseka nevanotaura mashoko ekusvora. (There are some among us who conduct themselves badly and those who conduct themselves properly. That is why only those who conduct themselves properly are in government. Ignore those who always criticise). We must continue to listen to our people to find out what they need to restore their communities and their families,” he said. He also commended the members of the Defence forces for their bravery, commitment and perserverence in travelling on foot to areas that were not accessible to ensure help gets to the people. He said he would not spare anyone who was caught trying to divert the funds meant for the disaster victims for personal use. “Materials have been donated from all over and we have agreed on how these materials will be distributed and we satisfy ourselves that they have reached the intended beneficiaries. I will not spare anyone who wants to take advantage of the situation and be corrupt. I have no doubt that all of us who have contributed want to see them reach the communities,” he said. He said most of the clothing, food and medicines meant for the affected areas were now in Mutare and more were being assembled in Harare and would be taken to where they are needed. 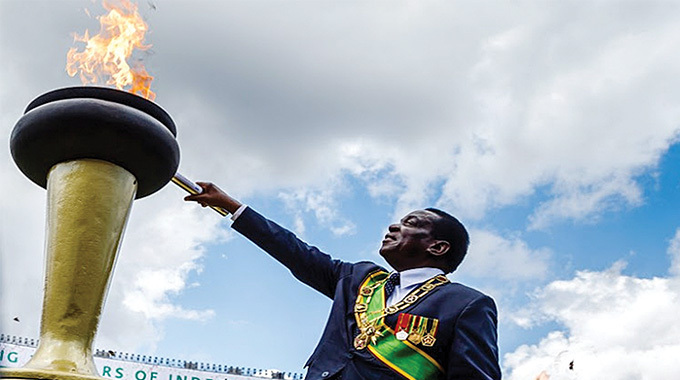 “We should also make sure that we bury the dead but care must be taken to identity them so that families know that they buried their relative,” said President Mnangagwa. He said in the aftermath of the cyclone, the country will be faced with epidemics adding that Government needed to be prepared for this. He also said efforts to ensure that the Defence Forces had all-weather helicopters were already in progress as the ones they had could not fly in harsh weather conditions.